This is our very special vintage. We carefully pick grapes that come from our oldest plot and then gather together merlot (50%) and cabernet (50%). The wine is then produced in oak barrels (new ones and one-year-olds) during 13 months. 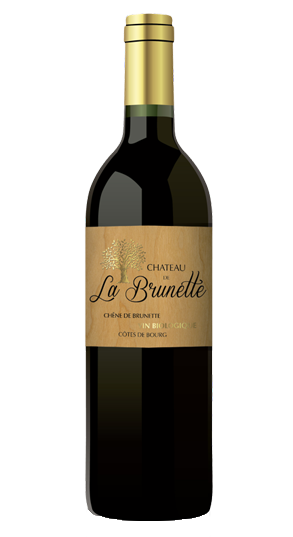 It goes very well with red meats (roasted or grilled), a nice leg or loin of lamb or hard cheese. You may offer it as well as an aperitif drink, along with ham fritters, vegetable kebabs or rolled ceps.